As we progress through the different departments of the film, we arrive at one of the most important roles: The Director. 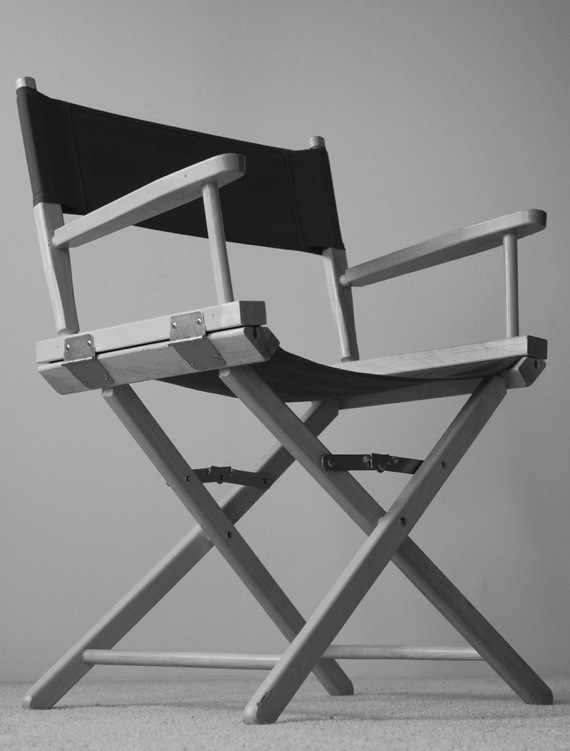 The director of a film is the person who's usually creatively involved the longest with the film, interacting with the different departments to bring about the film you see on-screen. They take the script that the screenwriter creates, and then adapt the material to the visual medium, working with everyone to find the best way to tell the story in the visual medium. Because of the central role they play, it is important to look at how they influence the film. It can be hard to differentiate their role from the other departments though. The key is to look at the overall vision and how all the different aspects of the film work together, because the director's job is to "direct" all the filmmakers to create a unified vision with the film. What is the general visual style, both as far as cinematography and production design (sets and props) are concerned? What sort of emotions or thoughts does it evoke? How do the visuals emphasize certain parts of the story? Is there anything unique about the story and the way that it's told? What might the director be trying to say through that? What is the vision that is trying to be portrayed? Also, since directors usually make more than one film, it is often interesting to see how their different films interact. Directors often use similar themes throughout their works, so if you have seen some of their other films, think about what the director might be trying to discuss in his or her films. How does this one add to the conversation? This particular aspect of film can be hard to distinguish from others, as most of them are all intertwined anyway. But think a bit about the role the director played in crafting the vision for the film and executing it. See if they accomplished what they set out to do, and you'll be well on your way to better talking about the film. Look at several films you've seen by the same director. How are they connected? How are they different? Throw your thoughts in the comments!